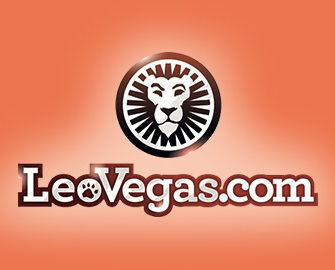 Leo Vegas – Finn’s €200.000 Giveaway! 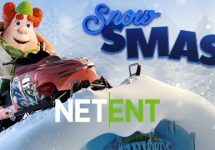 Play for cash, holidays and pure gold! 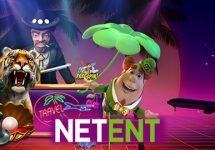 Win a share of €200,000 in cash, holiday trips and prizes! 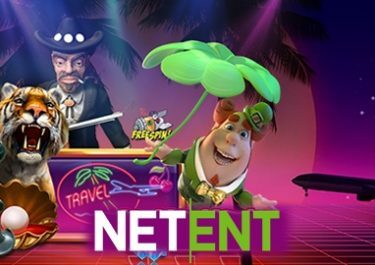 Welcome the latest Netent slot Finn and the Swirly Spin™ and play with the luck of the Irish this month at LeoVegas Casino. Collect tickets for seven prize draws where massive amounts of cash, an exclusive trips for two to Hollywood, Japan and Ireland as well as a 1kg gold bar are up for grabs. Wager on the “Adventure Games”, which includes an exclusive early release of Finn and the Swirly Spin™, throughout November and you could bag up to €10,000 in cash. This is promising to be an exciting November as LeoVegas has launched once again one of their inter-galactic promotions with a huge €200,000 in cash prizes, holidays and the mother of all, a 1kg bar of pure gold. Play every week on the selected games to earn tickets to the weekly and final draws to be in with a chance for one of the prizes. 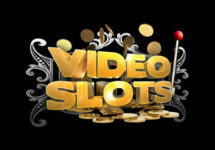 All cash prizes will be credited every Monday after the respective weekly draw. The trip packages include return flights and 6 nights in a 5* hotel. 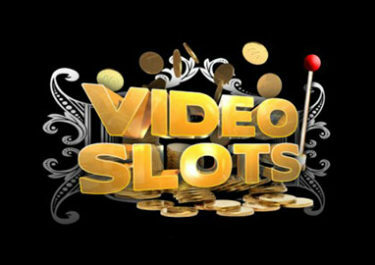 Any money left after all the bookings will be credited to winners’ accounts as spending money. The holiday winners must take their trip between 1st December 2017 and 31st May 2018. Alternatively, they can opt for an equal cash alternative.